German company Foolography has launched a Kickstarter campaign for its latest product, the Unleashed smartphone DSLR remote control, and is showing a prototype device at its booth in Hall 4.1 at Photokina. 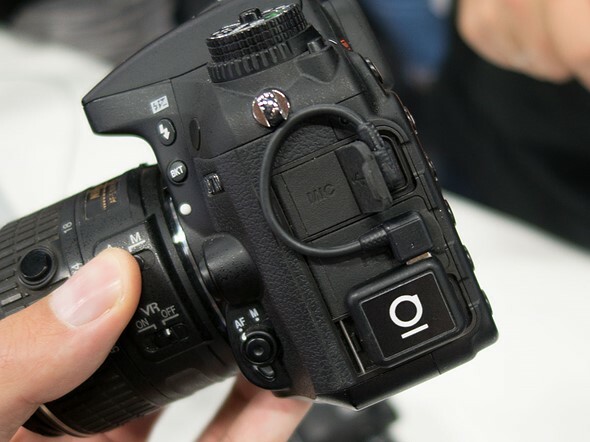 The Unleashed is a tiny Bluetooth module that plugs into the USB and HDMI ports of your DSLR and allows you, via a dedicated app, to change camera settings, capture photos, record videos or create timelapses. You can also embed location information from the smartphone or an external GPS receiver in your images. The Unleashed’s Bluetooth LE technology uses minimal power from the camera and does not require any charging. It automatically reconnects to the smartphone and, unlike Wi-Fi connected competitors, is always ready to be used. 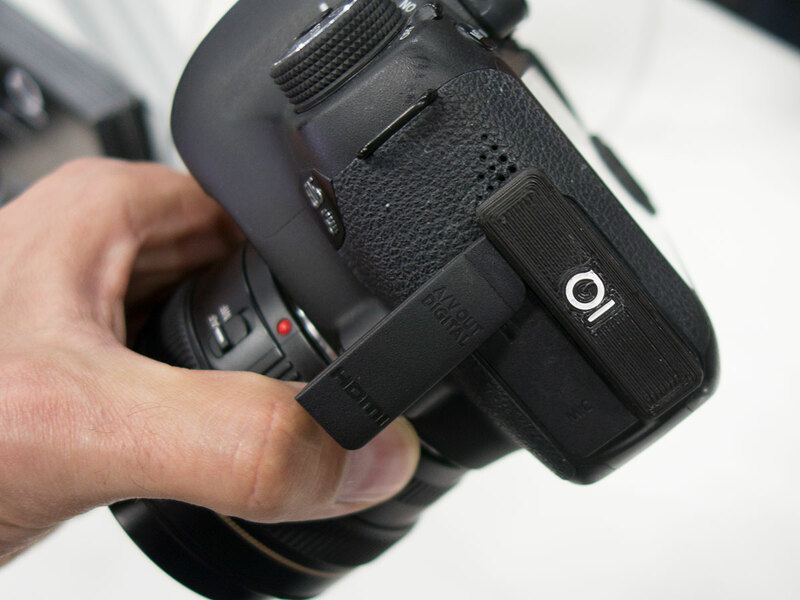 Its small dimensions mean that the camera hot shoe can be kept free and the Unleashed can stay on the camera at any time, even when in a bag or case. On the downside, Bluetooth LE does not provide enough bandwidth for the transmission of a live view image. However, the Unleashed extracts low resolution thumbnails that allow for basic checks of exposure and composition. The Foolography Unleashed Kickstarter campaign has already reached its funding goal but you can still pledge $129 to secure a device. Shipping is planned for June 2017.